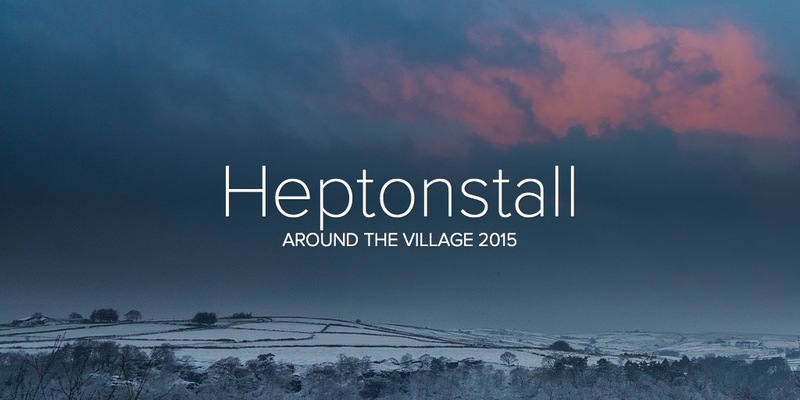 Saturday March 26th – the day after Pace Egg – will be our first Heptonstall Family Day! This event is being sponsored by Heptonstall Junior and Infant School, Calderdale Events and Festivals Fund, Hebden Bridge Arts Festival, local businesses and private donations. The Heptonstall School PFA is holding a Bring and Buy sale at St Thomas’ Church on Friday, February 6, from 3.30pm to 6pm. Headteacher David Perrin said: “The Church have kindly offered us the use of their space and will be running a cafe with refreshments and cakes for sale. Please have a rummage and see what items you have at home that may be suitable. “Good quality used clothing, books and toys would be appreciated. 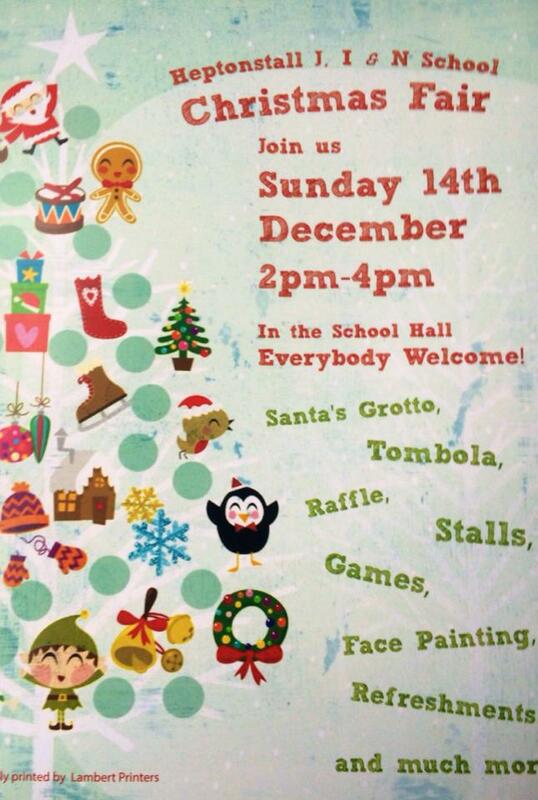 We will also be selling school uniform, so if you have any your child has grown out of please bring it along. Any unsold items will be donated to a local charity shop. Don’t miss the Heptonstall School fair, run by the Parents and Friends Association, this Sunday from 2pm to 4pm. Father Christmas will be visiting and there are also plenty of stalls and games for the children, along with refreshments and gifts. Stalls confirmed include Mel’s hats, Jilly’s bags and Joan’s frocks & jewellery, plus sweets and goodies from Aimee, toys to be won, cakes to be decorated and jolly jam jars. Children can choose and wrap presents for their parents and grandparents in the secrets room for £2. Please note none of the stalls are able to accept card payments, so you will need to bring cash and cheques to pay on the day. “After 15+ years of being a leader at Heptonstall Brownies, myself and Teresa Batist have decided to hand over the reins to Angie Mossman and Melissa King. Both have been helping out and gradually taking over the unit for the last 18 months so we know we are passing on our incredibly popular unit to two very keen and capable people. The unit meets term time at Heptonstall School Thursdays 6.30-7.45. We all consider running the Brownie sessions a great chance to wind down from our usual daily jobs, get all the training needed, meet new friends and it looks great on a CV! However, this means that the unit cannot run without at least one more adult helper, preferably two (Girl Guiding rules insist on a 1:8 ratio). It also means with four adults that at any week that one leader needs to be away, there isn’t a problem. Also of course, the behind the scenes work is then shared! 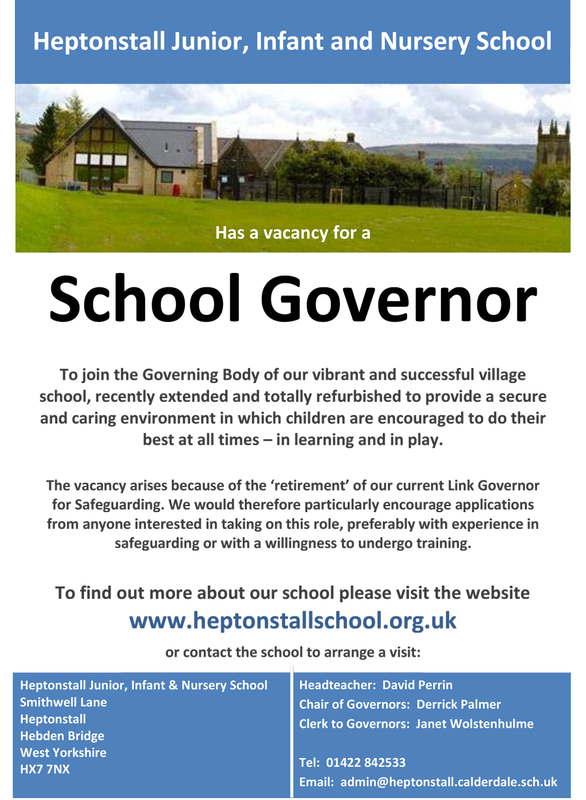 I have promised to continue to do the accounts for the unit at least for now, but would also like to pass this on if any one would feel able to take over this role. If anyone out there (aged 18+) would like to know more about helping at the unit please contact me by email . Without at least one more person the unit faces closure or at the very least, regular cancelled sessions.